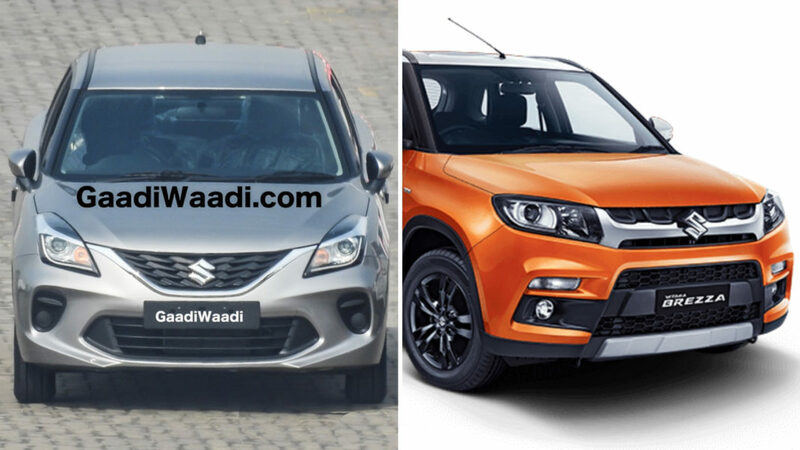 A few days ago, Maruti Suzuki was spied testing the Baleno Smart Hybrid in India fuelling speculations that a new powertrain is just a while away from debuting. In the Baleno, the K10C 1.0-litre petrol and K12C 1.2-litre petrol engines are offered with SHVS system in international markets. 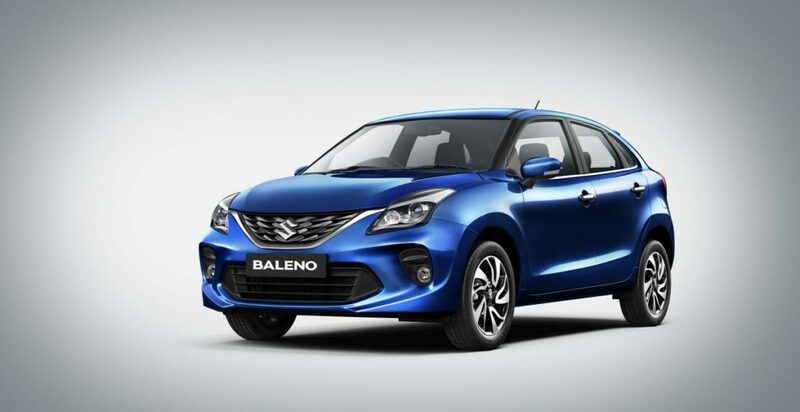 According to our sources, Maruti Suzuki will be launching the 1.2-litre DualJet K12C petrol engine in the Baleno and it will replace the existing tried-and-tried 1.2-litre inline four-cylinder K12B VVT engine developing 83 bhp and 115 Nm with the claimed fuel efficiency of 21.4 kmpl. The successor to the K12B has been around in the global markets for four years and it has advanced technologies incorporated into it in comparison. The DualJet engine has more compact compression chambers than the conventional engines for better conversion of fuel energy that will result in higher thermal efficiency. Raising the compression ratio (12.0:1) has led to more power and torque as less fuel is required to achieve certain performance compared to regular engines. The drawback is that abnormal knocking can occur and thus new cooling technologies are used to counteract. The first-for-Suzuki DualJet 16 valve system has two fuel injectors per cylinder and are placed close to the combustion chamber. It also has water-cooled EGR (first-for-Suzuki), optimised water jacket shape and air inlet ports to achieve higher thermal efficiency. Unlike the new 1.5-litre K15B petrol SHVS unit in the Ciaz and Ertiga, the DualJet engine will get a single battery setup. The K12C 1.2-litre DualJet SHVS engine will be good enough to produce as much as 90 horsepower at 6,000 rpm and 120 Nm of peak torque delivered at 4,400 rpm. It will be connected to a five-speed manual transmission. It will be sold alongside the regular 1.2-litre petrol and Fiat-sourced DDiS 1.3-litre diesel at least initially. 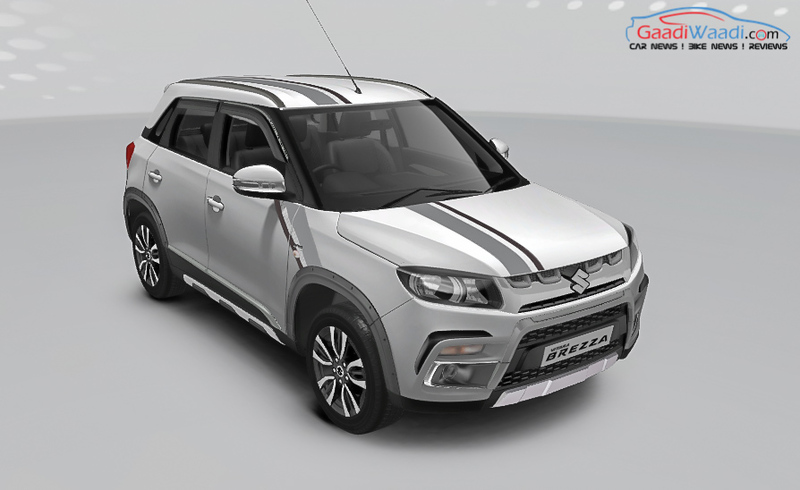 Our sources further said that the DualJet SHVS petrol motor will also debut in the Vitara Brezza (perhaps with the facelift model) by festive season and it will effectively expand the sub-four-metre SUV’s lineup as currently a single powertrain diesel powertrain is being offered.